Terence Lee - Terence Lee is an Associate Professor in Communication and Media Studies and a Research Fellow of the Asia Research Centre at Murdoch University, Australia. He is an interdisciplinary researcher with an interest in the intersections of media, culture and politics in Asia, especially Singapore. 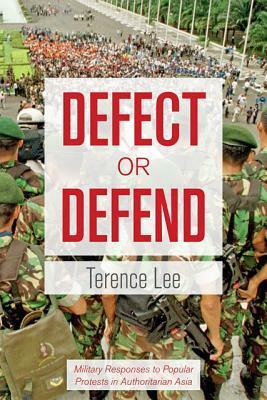 He is the author or editor of several books, including: Singapore: Negotiating State and Society, 1965-2015 (with Jason Lim, Routledge, 2016), Voting in Change: Politics of Singapore’s 2011 General Election (with Kevin YL Tan, Ethos Books, 2011) and The Media, Cultural Control and Government in Singapore (Routledge, 2010 and 2012).